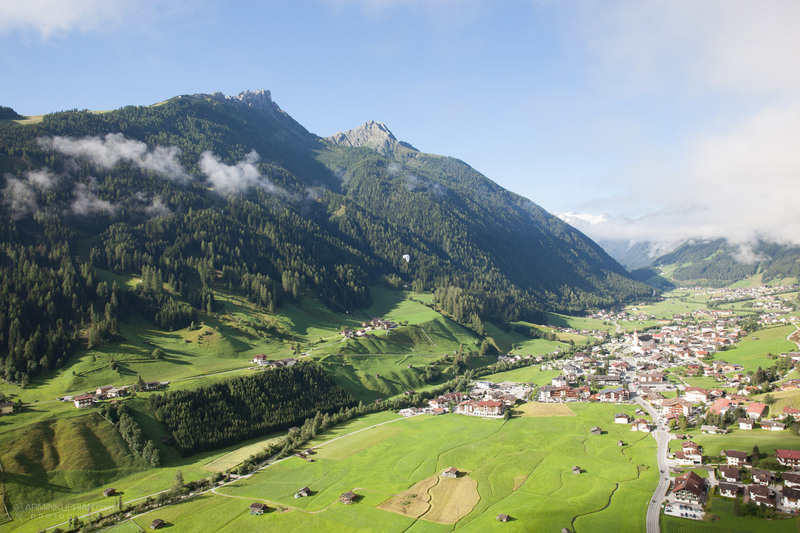 In the heart of Europe – in the middle of the Tyrolean mountains – is the mecca of the paragliding scene: The Stubai valley. The protected location, surrounded by mountains, makes for perfect thermals and flying conditions. Even when other paragliding sites have strong northern or southern winds and it is not flyable anymore we still fly in the Stubai valley. The different sites with many flying mountains and many different launch and landing sites offers safe and attractive flying for pilots of every ability. Altitude differences from 300-1200 m offer every possibility for thermal, soaring and distance flying. 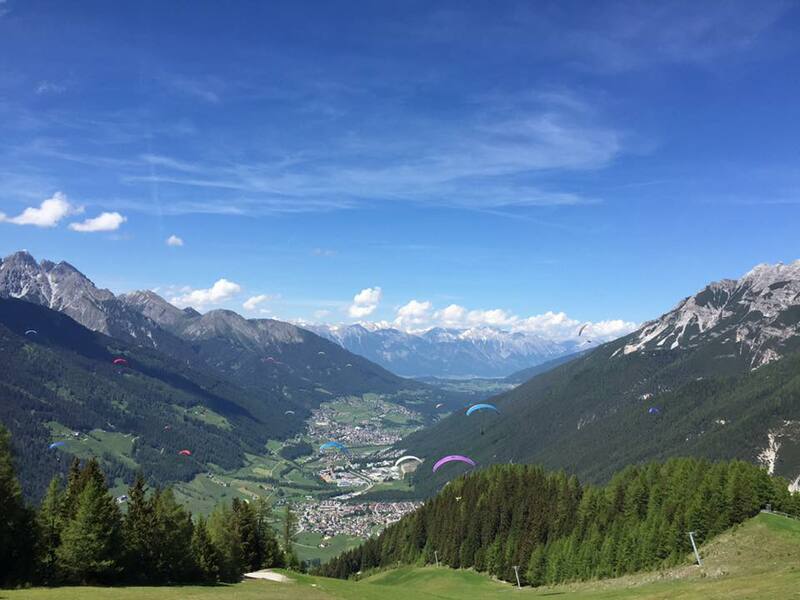 The good connections (20 min from the Olympic City Innsbruck via the Brenner motorway) made the Stubai valley an attractive meeting point for paragliding pilots. The Stubai-Cup attracts pilots from Europe and all over the world. If it’s your first time flying in Stubai or you are a guest pilot, you will have to pick up a annual briefing sheet from our office. This also includes your registration. This is mandatory to receive a flight permit. The annual briefing sheet can be purchased for €5 at our office. General information about the area can be found in the “Info-Folder” displayed at our office. 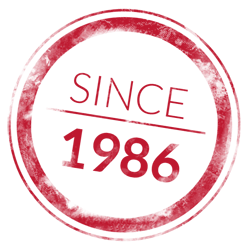 If you have any further questions, our Parafly team will gladly assist you. Information about the rescue service will be posted daily between May and October at our office location. Please, only use the launch and landing sites and flying routes as mentioned by the briefing sheet. Except for emergency landing. Landing off designated landing sites can lead to a legal action of trespass. Speedflying and acro flying are strictly prohibited! Tandem flights are possible on agreement with the paragliding school, you need to show us a current tandem license, passenger liability and insurance. After announcements of no fly zones at the gondola (helicopter landings, weather etc.) pilots are not allowed to launch and pilots in the air have to land immediately. For pilots who are flying , a large orange cross is put in the landing field to notice all pilots. For accidents at launch, landing and during flying we do not take any responsibility. Transport for hang gliders at Schlick and Elfer have to be requested directly. Costs for hang glider transport at Elfer is 2,00€ per transport. Independent pilots start above the fence. Please, only launch below the fence if there is no schooling. We ask you to fly over the schooling launch site with sufficient height, so that the students don’t get irritated. In winter we launch from The Elfer hut, approximately 20 minutes walking distance. You fly between the lift and the edge of the mountain (Hennenbichl) on the right side. Don’t fly to the right over the Hennenbichl into the Pinnistal. With refreshing valley wind a venturi effect develops in the Pinnisvalley and flying out of the valley becomes almost impossible. Also, don’t fly over the town. Due to valley wind it is difficult to reach the landing site. The landing approach is via a left landing circle. 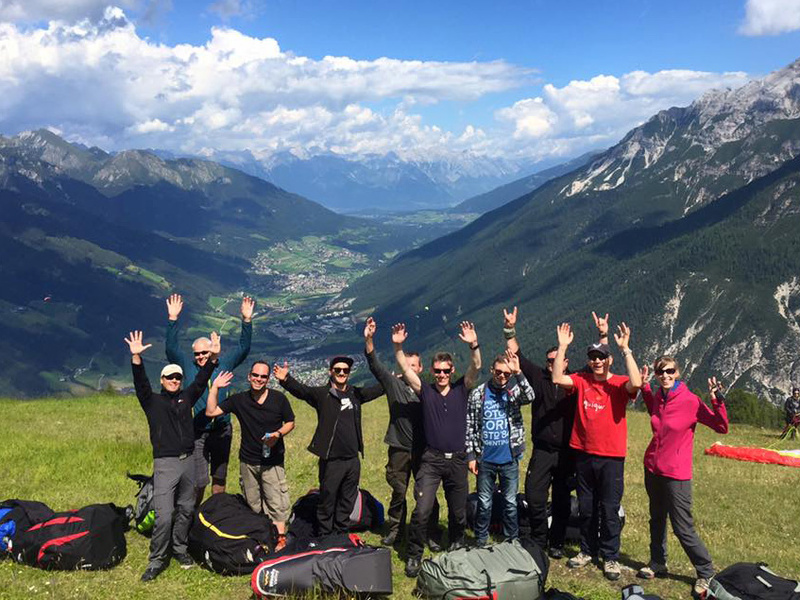 More information and an introduction to the landing field at the paragliding school. 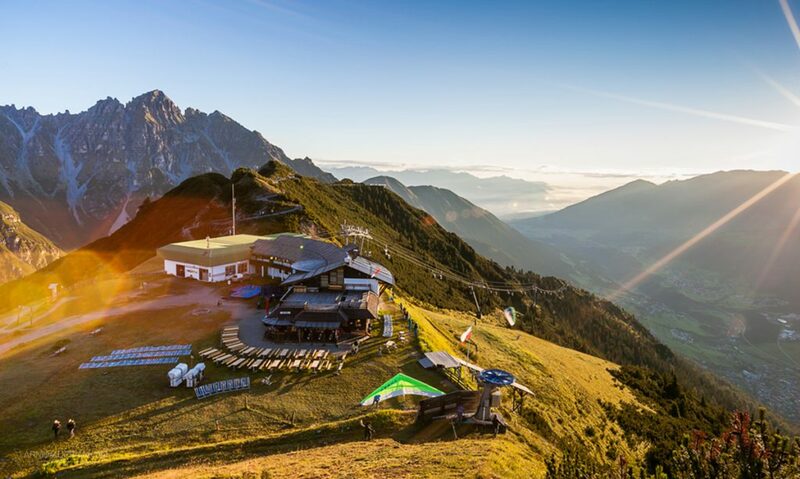 Launch site is directly below the mountain station on 2130 m, ideal mountain for thermals in winter, altitude difference 1230 m, Fulpmes, starting point for cross country flights in winter and summer, Gondola Schlick2000. Wind direction ideal for south, south east and light north and west wind. Please leave the launch window as fast as possible to make space for other pilots. Soaring in front of the launch site constricts other pilots.